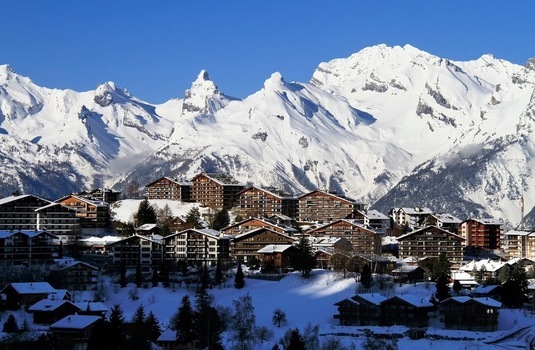 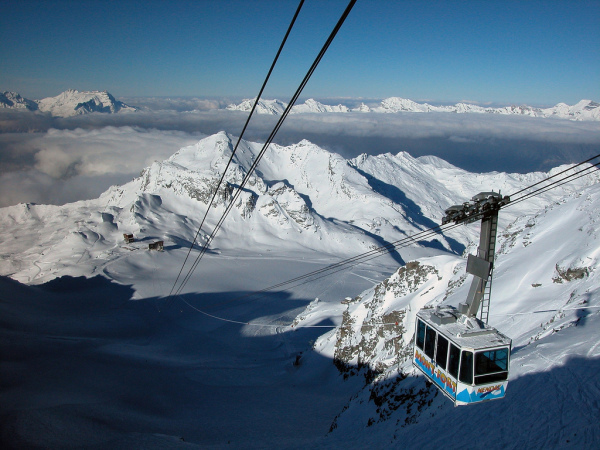 The picturesque resort of Nendaz overlooks the Rhone Valley, offering fantastic views across the Alps. 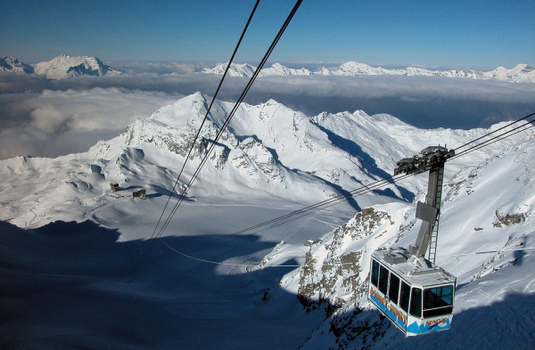 Not only does the area host beautiful views, it is also known to be one of the sunniest regions in Switzerland. 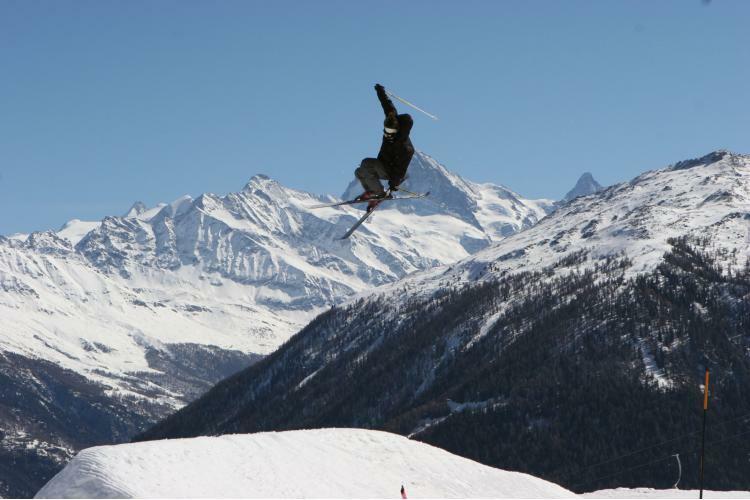 Although one of the smaller Swiss resorts, it is in the heart of one of the biggest ski domains in Europe; the 4 Vallées. 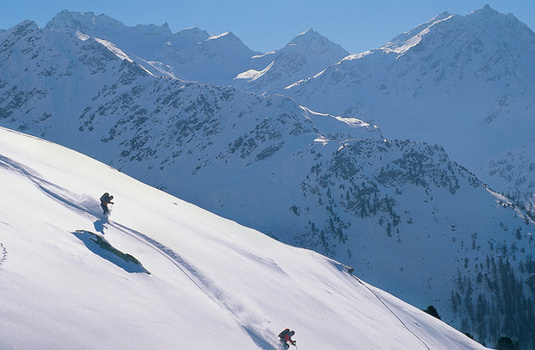 As Nendaz is very close to Verbier, and a fair bit cheaper, you have the luxury to enjoy Verbier's aprés scene. 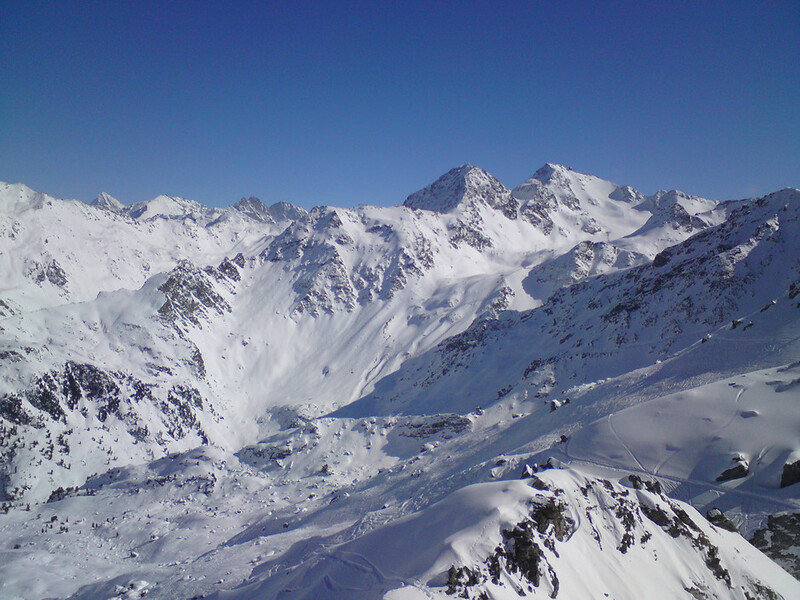 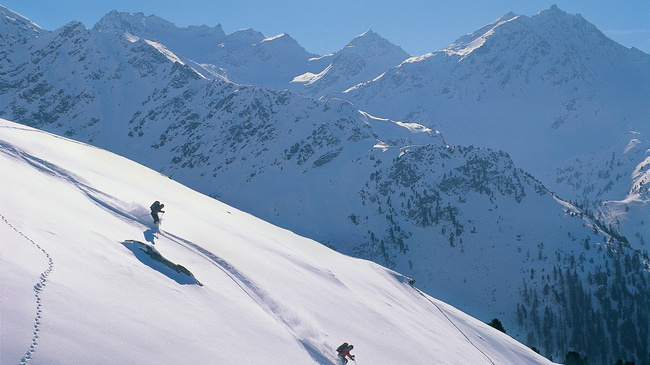 The Swiss resorts offer 400km of piste for you to explore. 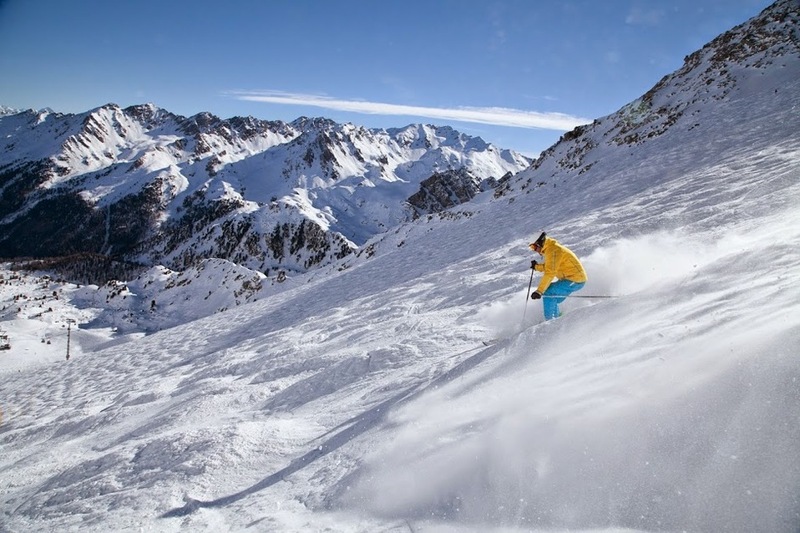 A majority of the piste is also ideal for beginners and intermediates, and for those seeking a challenge you won’t be disappointed by the area’s more challenging runs. 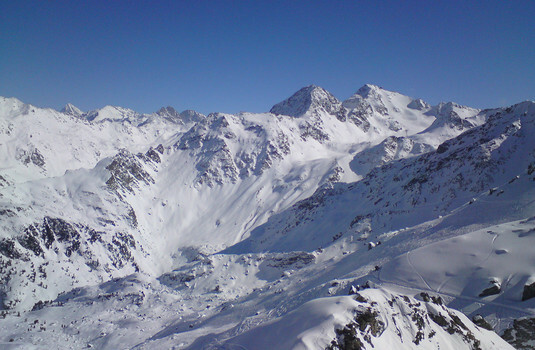 The Nendaz town offers some great amenities including a number of cafés, restaurants and childcare facilities. 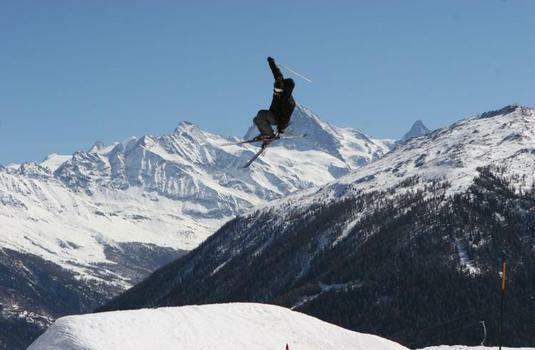 There are also a number of good ski schools in Nendaz, making the resort great for beginners. From luxury chalets and hotels to mountain cabins, without forgetting apartment rentals, there is a wide choise of accommodation available for your holiday.